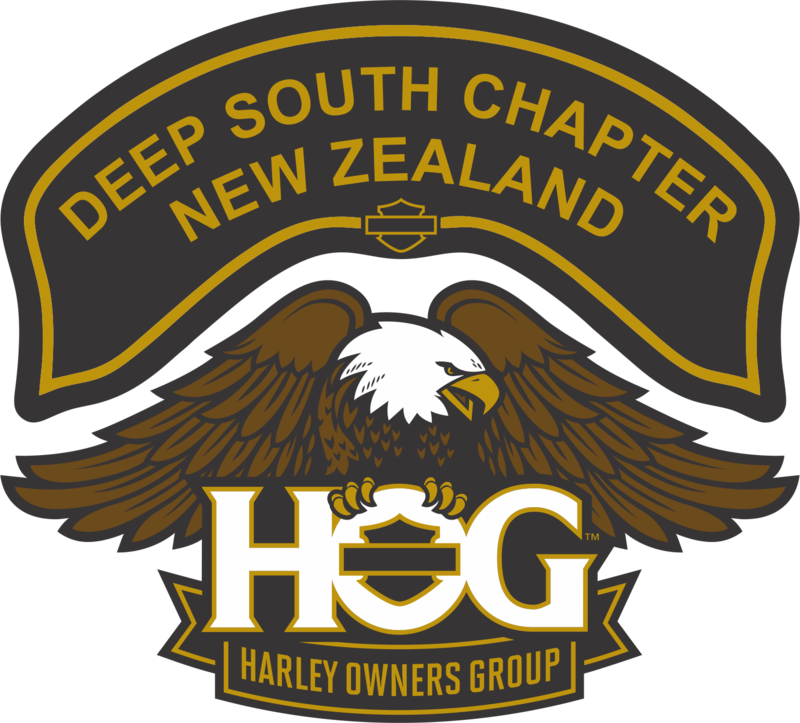 Harley Owners Group Deep South Kiwi Chapter | H.O.G. Harley-Davidson established the Harley Owners Group in 1983 in response to a growing desire by Harley riders for an organized way to share their passion and show their pride. Today more than 1,000,000 members make H.O.G. the largest factory-sponsored motorcycle organization in the world. The Deep South Kiwi Chapter cover's H.O.G. member's in the lower South island. Based in Dunedin many of our 180 Chapter members are located in Central Otago, Southland and North Otago. We hold regular rides and monthly meetings, this information is always available from our sponsoring dealer McIver & Veitch Harley-Davidson®.